The lobby at the arena was a beehive of activity, as it so often is immediately preceding a championship spring hockey game, when I learned one of the most valuable lessons in my coaching career to date. I chuckle just thinking about it and shake my head while I ask myself what I possibly could have been thinking when I strolled through that lobby, puffing my chest as parents wished me good luck. No, not me, of course. They were wishing their children good luck, I just happened to be passing through, the big man on campus about to coach in a championship spring hockey game, welcoming accolades in a crowded lobby. I had almost cleared the threshold into the arena when the father of one of our goalies approached and asked who was starting the game. When I told him it was going to be the other goalie, a torn up cheque was immediately thrown in my face before he stormed out of the lobby, right through the suddenly-quiet throng of parents through which I had just marched. I actually started coaching spring hockey before I started coaching real hockey. I was still playing in college so I didn’t have time to coach in the winter. I loved spring hockey then and I love it now, but sweet lord it’s fascinating /mind-boggling/ludicrous sometimes. Looking back on that incident, which is one of many I’ve seen over the years, I’ve figured out where the disconnect occurred. To avoid getting ripped up cheques thrown in your face, you have to avoid making promises of any tangible sort, or, more importantly, you must follow through on the promises you do make. In this situation, it was simply the other goalie’s turn in the rotation, but I didn’t communicate my belief in splitting time before the spring season began. Did the parent overreact? In my opinion, yes, in his opinion? Not sure, haven’t talked since. Either way, the confrontation could have been avoided had I not strutted through the lobby five minutes before the game like a goof. 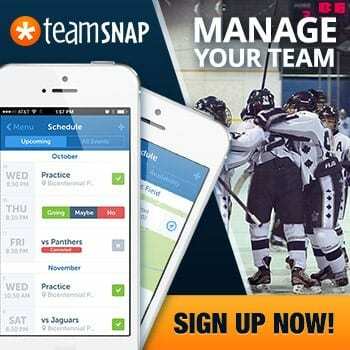 Spring hockey is an opportunity for professional coaches young and old to add to their yearly income. 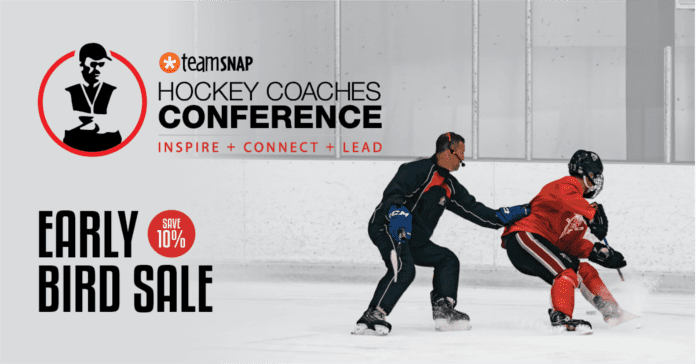 It’s not easy to make it as a professional hockey coach, so dabbling in spring hockey is a great way to make connections and make a little bit of money. There are some phenomenal spring hockey organizations out there who prioritize value for the kids above all else. But these are still businesses. 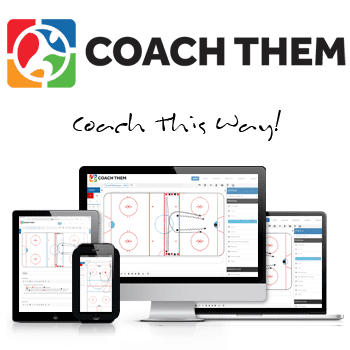 I co-own one of these spring hockey businesses, and I’ve learned that the problems occur when we don’t recognize when parents are attempting to manipulate the business. It’s a tough situation. I’ve been accused more than once of promoting kids in the winter when I coached them in the spring – it’s a big reason why I stopped coaching spring and winter teams that could overlap at the younger ages. Plus, I’ve released many kids in the winter who I’ve coached in the spring. “Spring hockey is the wild west, man,” Kelly Readman, a great coach and a better parent with whom I got my start back in Edmonton used to say this all the time. He understood how crazy it could get, and he enjoyed a good laugh whenever he contributed to the crazy a little bit. From intense coaches to the parent I saw this past weekend in Kelowna who switched seats 27 times in the last ten minutes of the third period to the 9 year-old referees – Readman had it figured out. Spring hockey is a business where a fortune is passed around. Why? That’s from an article at the CBC from two years ago, and it’s the most important statement one could make about spring hockey. The offseason game isn’t about to be regulated any time soon, which is fine, as long as we’re heading into the spring with open eyes and a clear idea of what we’re looking for and what a successful spring season means to the parent and, more importantly, the athlete. Spring hockey talk is a magnet for controversy, but like I said, I love spring hockey. It’s too bad it’s given a bad rap by a select few who don’t understand where it fits in the hierarchy of things that matter in life and sport. Actually, even writing about it here I’m no doubt opening myself up to an onslaught of well-crafted f-bombs on twitter. But that’s ok, I’ll just avoid the lobby.